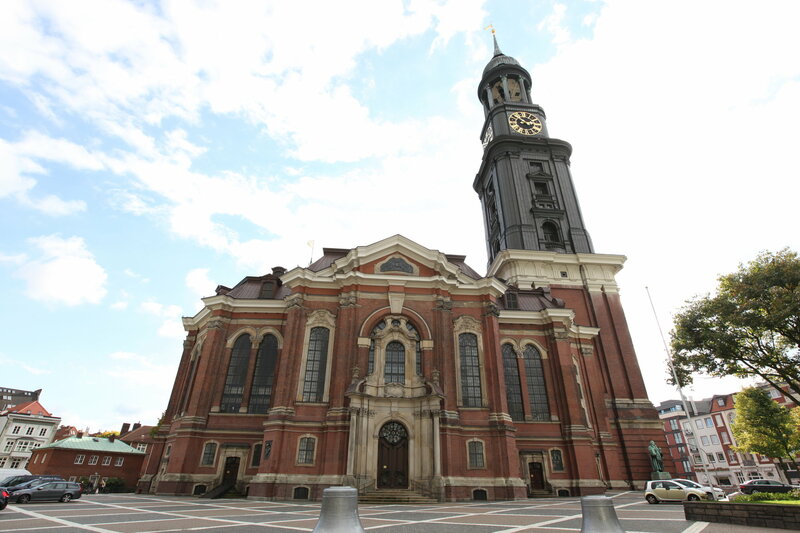 St. Michaelis is one of Hamburg’s main churches and one of the most beautiful baroque churches in North Germany. It is a landmark of the city and one of the best-known sights in the region. Known colloquially as “Michel”, the church is a tourist attraction that is visited by many tour groups. Many visitors take the guided tour of the church, the crypt or the organs of St. Michaelis and discover interesting details about the history and significance of this place of worship. These guided tours are now conducted using a beyerdynamic Synexis tour guide system providing 100 receivers. This allows several guided tours to take place at the same time without interfering with each other. In the crypt, a film is shown with the sound transmitted via a stationary transmitter on a separate channel. Due to the amplification feature, each group receives the information without the church guide having to speak so loudly that other visitors are disturbed.